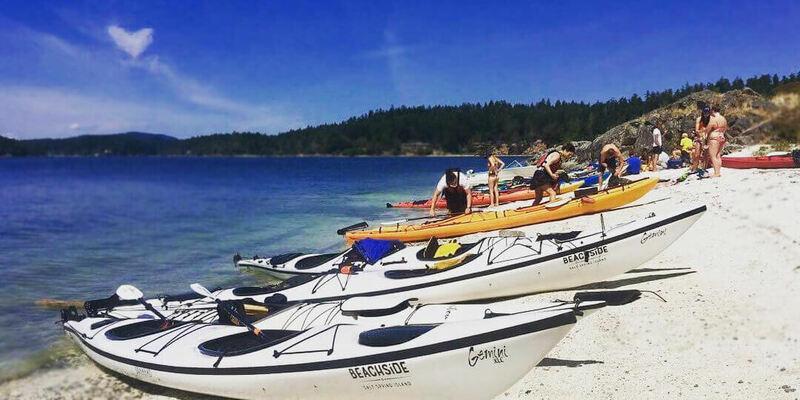 BEACHSiDE tours are suitable for all paddlers, even with no previous experience. 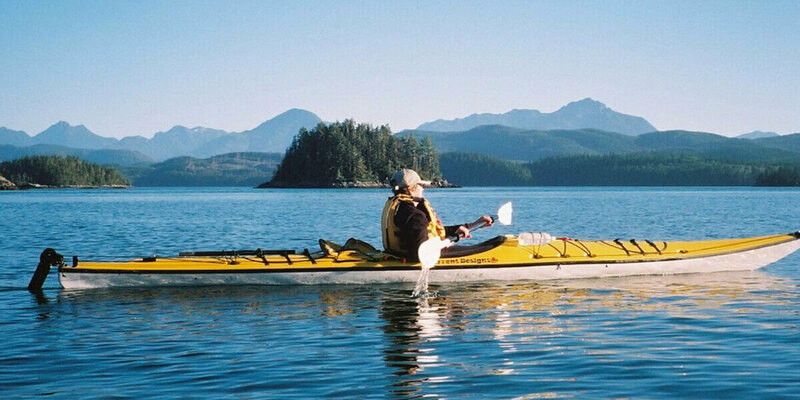 Our guides, trained and certified by the Sea Kayak Guides Alliance of BC, will lead you on a comfortable, fun-filled and unforgettable island escapade. Get close to nature – seals, otters, eagles, osprey, sea stars and more. 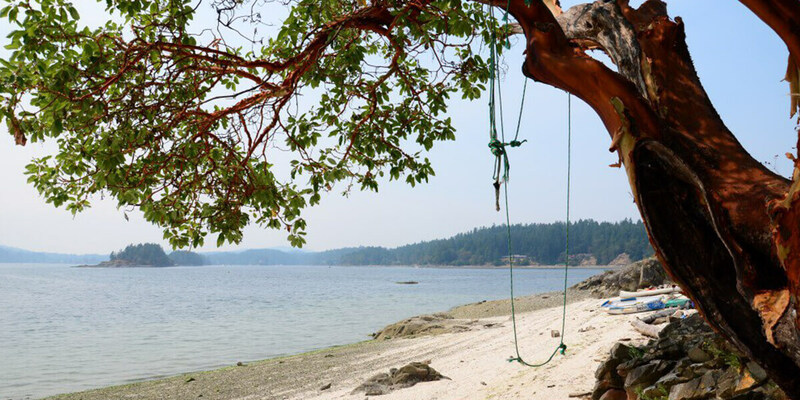 Travel back in time over 3,000 years to an ancient First Nations white shell midden beach. Relax on the shore while your guide serves up delicious hot and cold beverages and cookies. This is the most popular paddle in Ganges Harbour. Experience colourful skies and magical moments. Bioluminescence often lights up the water for an electrifying display. The longer you are on the water, the greater your chances of encountering the awe-inspiring wildlife. 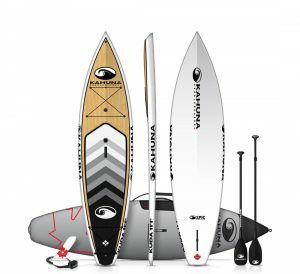 We offer Paddle Canada Basic and Advanced Paddleboard Skills Certification Courses. Contact us to book your course. 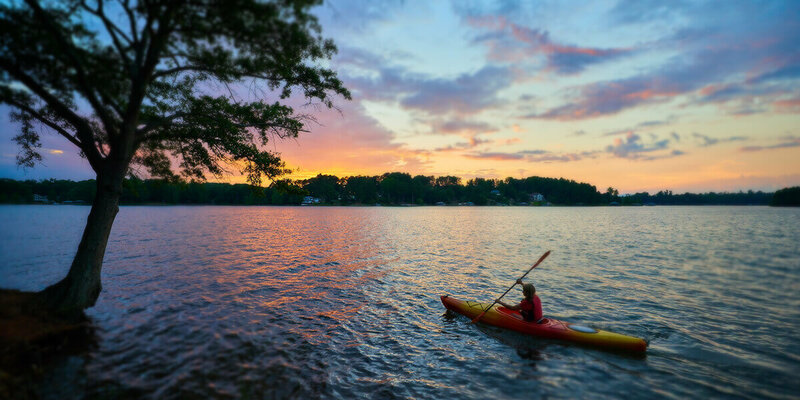 The Paddle Canada Basic Flatwater Skills Course offers the skills one would need to paddle proficiently in calm conditions. 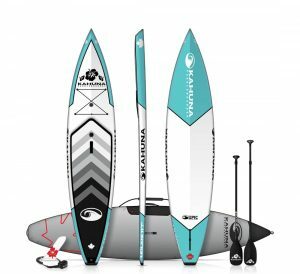 Our instructors will teach skills such as proper paddling technique, standing vs kneeling, how to fall, weather interpretation and various other basic skills. 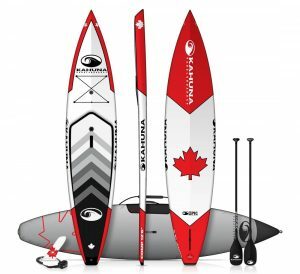 The client upon successful completion of the course will receive a certificate through Paddle Canada. • Minimum 2 people to run course! Despite the snow renovations are well under way here at BEACHSiDE!! Here is a sneak peek at the building so far! Can you picture what it will look like in just a few months time? 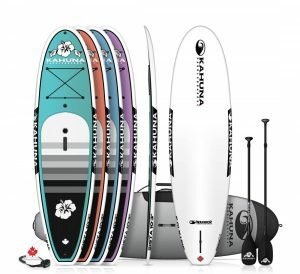 Saturday September 1st to kick off the end of the season we will be having a demo day on the beach and you can come try out all of our boats and paddle boards!! 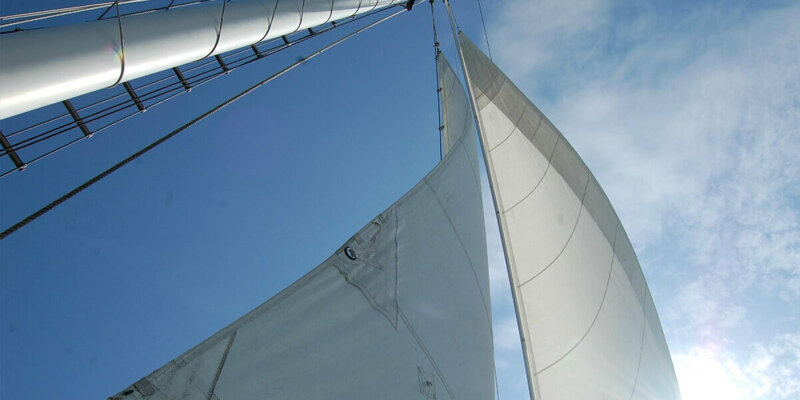 Sail aboard L’Orenda, a classic North Sea Double-ended 39’ gaff-rigged yawl with top sails. 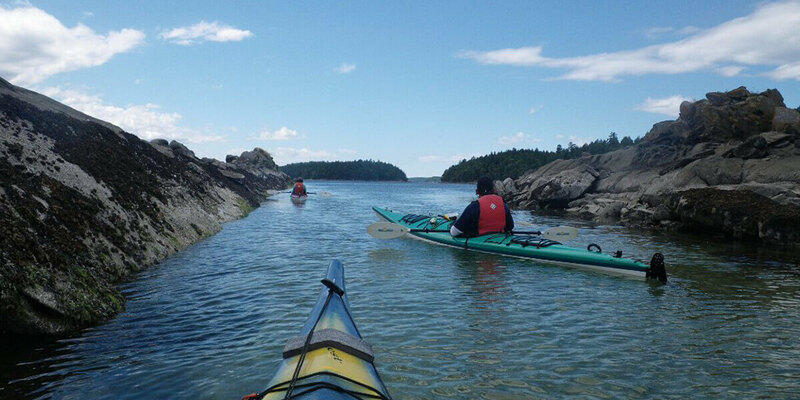 An exhilarating and enjoyable way to explore these coastal waters. Bring a lunch and enjoy a relaxing experience.